Our Microsoft SQL Server and Oracle MySQL database skills are well praised, we deliver great advice on topics such as database administration, performance tuning, design and software interaction. 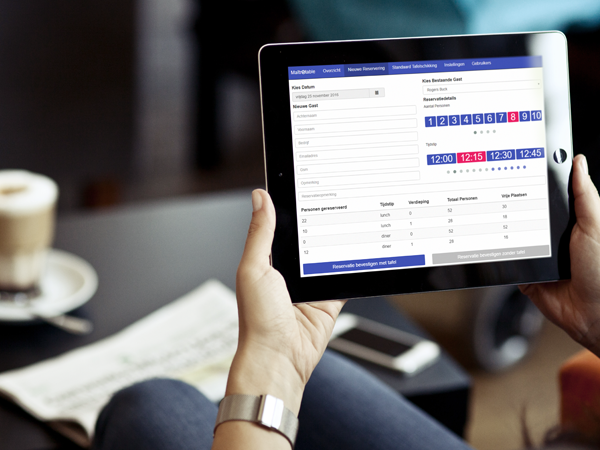 Thinking about automating some of your businessprocesses with custom made software? Send us a message, we'd love to sit together to make that happen! Rather have a cool website? Let us help you with that: we are knowledgeable in various web technologies, such as Bootstrap and Angular.js ... and we really like using the power of social media integration throughout your website. Check out our awesomest of the awesome. Started as system engineer @ ADP (Currently CDK) , doing regular operating system installations and maintenance. In March 2006 this changed into a system administrator role, at first for internal systems, later for the entire BPM Software infrastructure... Here is where I started my first experience with SQL Server. To fully understand database interaction & applications I needed to learn programming. This evolved into another activity branch of inscope.be: Developing tailored software. Developing websites and webapplications was a logical extension of this. 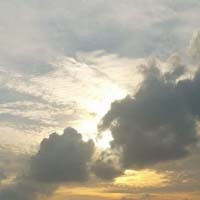 Since then the focus has been SQL, Software development and Webdesign with a penchant for social media integration. For SQL consultancy, software development or webdesign. Creation of website concept for Handelscentrum Merelbeke. 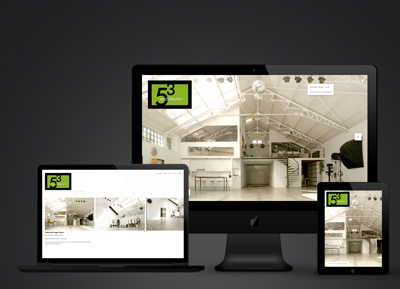 The goal was to have an alive and up-to-date website with minimal effort. 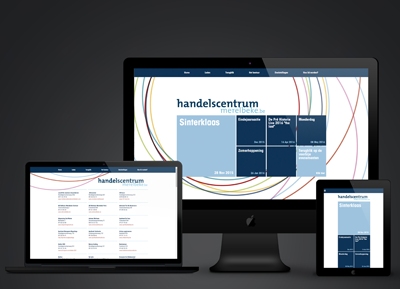 This was achieved by integrating the website with the Facebook page of HCM. 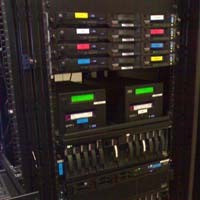 The members are administered in a custom made backend with PHP/Mysql. The concept was reviewed and graphically optimised/designed by WSS. Custom software development for XsolveIT. 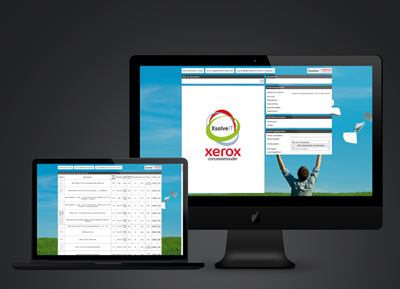 XsolveIT, a Xerox concessionaire contacted us to help them develop a digital document to print portal. 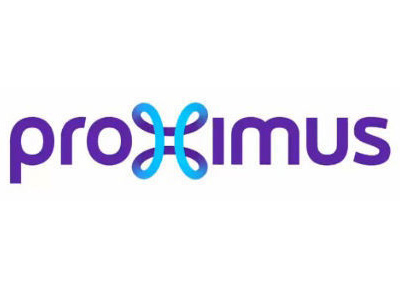 The goal was to centralize document management and to construct the output specifically for their customers Xerox devices. 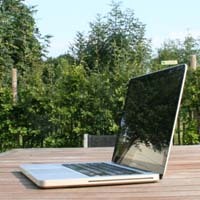 Multiple versions of the product were made, each one depending on the customers individual needs. It's being used among the following organisations: AZ-Groeninge and Provincie West Vlaanderen. 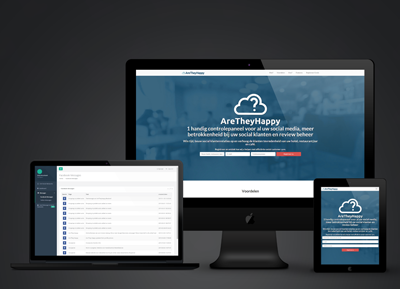 Custom website and software development for Are They Happy. 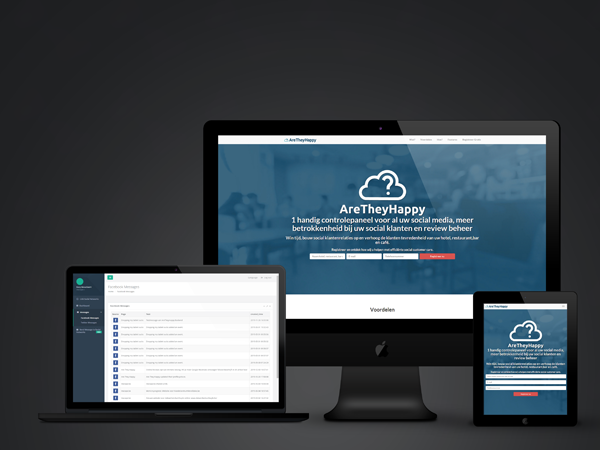 Creation of multilanguage responsive website and initial development of MVP for Social Media Management Platform. 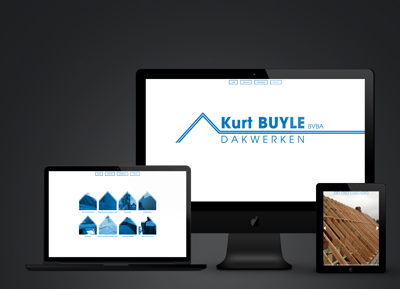 Custom website development for Dakwerken Kurt Buyle. 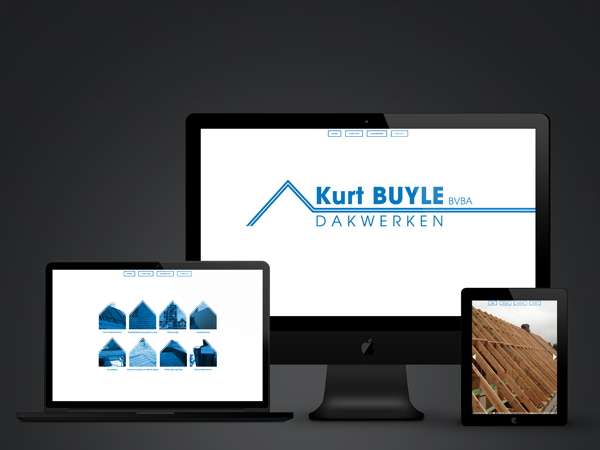 Creation of www.dakwerkenkurtbuyle.be: a dynamic website, easy to update via the web or mobile devices, using the power of the Facebook Graph.API and with integrated Google Maps component. 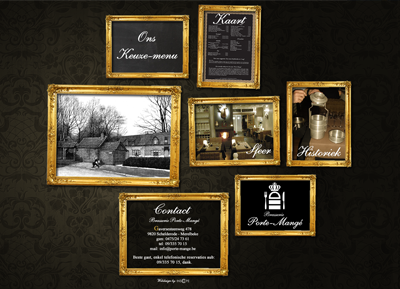 Custom built website and waiting page for restaurant Porte-Mangé. 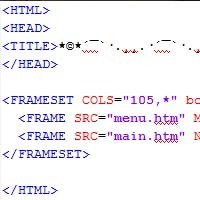 The website has a PHP/MYSQL backend and focus was put on easily updating the special menu page. 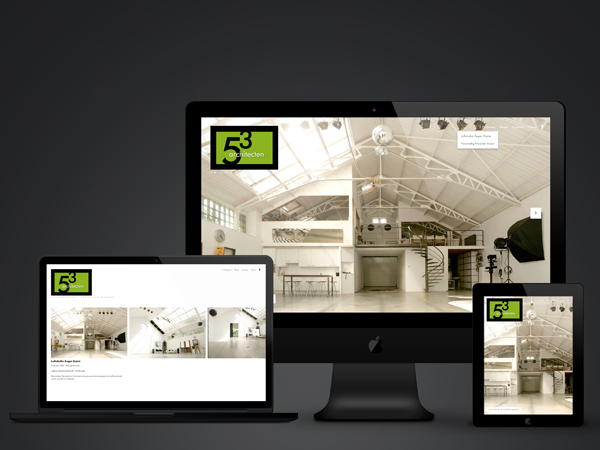 Custom website development for Vijftotdederde Architectenbureau. Creation of www.vijftotdederde.be: a dynamic website, fully Facebook Graph.API integrated. All content, such as images and texts are stored on the Facebook Business Page and is read into the website based on specific parameters. Even the project menu structure is constructed via Facebook content. This has the advantage that new website content must only be applied once. This is easily done using the familiar interfaces of the Facebook website or the Facebook Business Pages app. 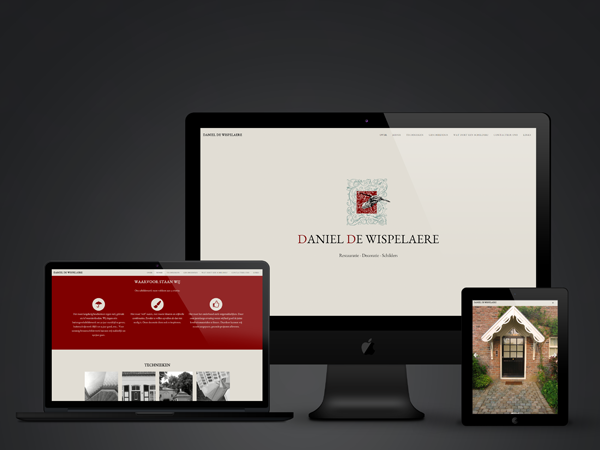 Custom website development for Daniël De Wispelaere. 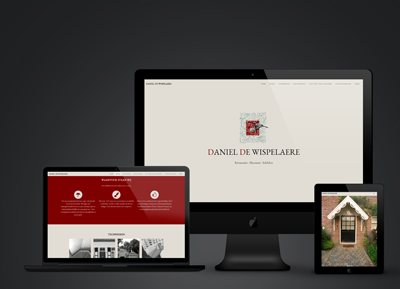 Creation of www.danieldewispelaere.be: a responsive website, easy to update via the web or mobile devices, using the power of the Facebook Graph.API. 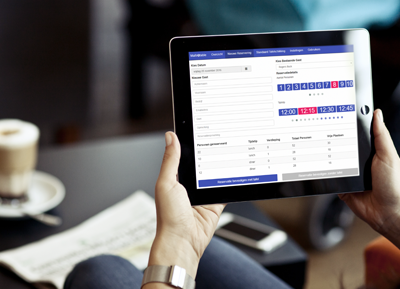 Creation of Maîtrotable: Creation of table booking website, specifically targeted for restaurant businesses. It's been created using HTML, Bootstrap, Angular.JS, PHP & MYSQL.